Grapefruit, Orange, Lemon. An e-liquid ideal for fruit lovers. A fruity explosion awaits you. Nicotine level (0, 6,12mg) and a volume of 10ml. 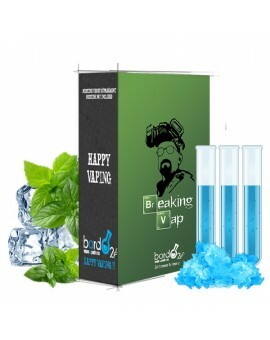 A real treat for you and your e-cigarette. White Gin, Blackcurrant, Absinthe, Lemon, Mint. 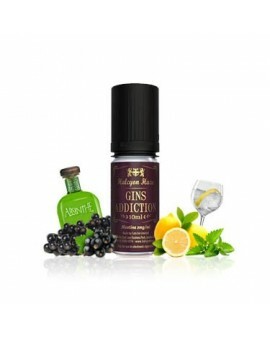 White Gin, natural Blackcurrant, few drops of Absinthe, a dash of Lemon, Mint leaves and Mint infusion. Perfect harmony on the palate. Nicotine level (0, 6, 12, or 18mg) and a volume of 10ml. A real treat for you and your e-cigarette. Pecan Nuts, Hazelnuts, Caramel, Chocolate Chips. 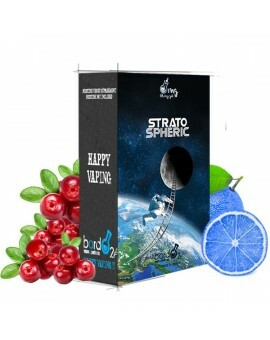 The most greedy e-liquid in the Cloud Vapor range just for you. Vintage Line by Cloud Vapor. A liquid to vape near the fire, with a good hot chocolate! Nicotine level (0, 3, 6, 11mg) and a volume of 10ml. Attention: the visual may be different. Strong, icy mint. Need freshness? 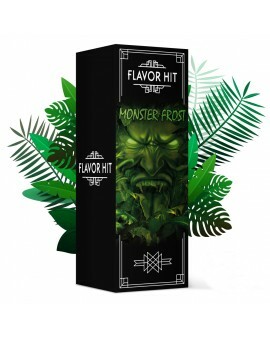 Monster Frost is for you. Nicotine level (0, 3, 6, or 12mg) and a volume of 10ml. A treat to vape all day. Grenadine. XBud line by Liquideo. An e-liquid to vape during the heat of the summer. Nicotine level (0, 6, 10, or 15mg) and a volume of 10ml. 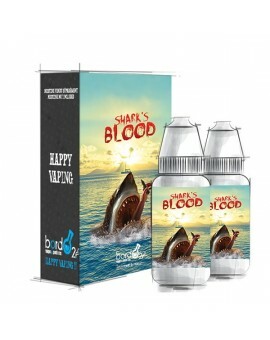 A real treat for you and your e-cigarette. Attention: the visual may be different. Blueberry, Grapes, Anise. Bursting Blueberries and juicy Grapes accompagnied by the freshness of the Aniseed. Nicotine level (0, 3, 6, 12, or 18mg) and a volume of 10ml. A real treat for you and your e-cigarette. Pepper mint. Classic line by Bordo2. 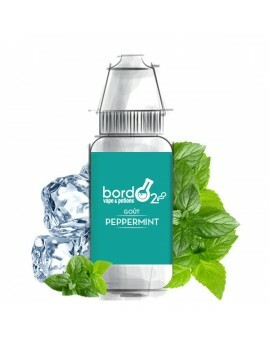 A peppermint that has found its place between the polar mint and the icy mint, a bi-polar mint. Nicotine level (0, 6, 11, or 16mg) and a volume of 10ml. To vape with molds !! Concentrated aroma for DIY. A powerful flavor of brown tobacco. Concentrated need to be dilute in a base. DO NOT VAPATE DIRECTLY. The Vape Pen PLUS from Smoktech is an all-in-one cigarette with a 3000 mah battery and a 4 ml clearomizer. For all vapers seeking a kit less massive than a box, this cigarette is made for you. 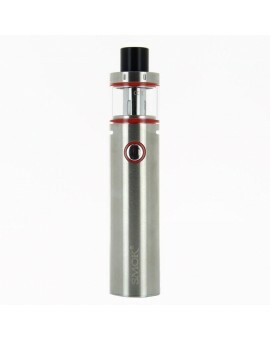 Rediscover your favorite liquids with this powerful cigarette easily transportable. Blond Tobacco, Brown Tobacco. Premium line by Bordo2. 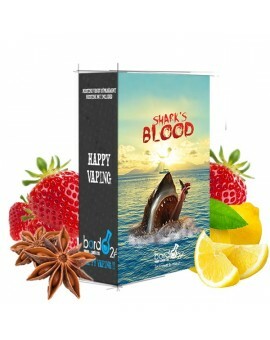 A gourmet e-liquid, a blend of tobacco for the delight of the vapers. Nicotine level (0, 3, 6 and 11mg) and a volume of 20ml (2 vials of 10ml). Menthol, Anise, Blueberry. Premium line by Bordo2. A very refreshing eliquide. 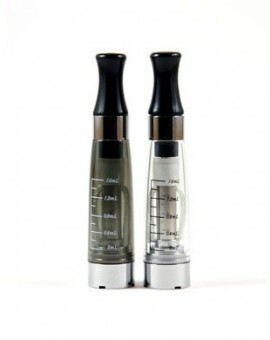 Nicotine level (0, 3, 6 and 11mg) and a volume of 20ml (2 vials of 10ml). To vape with the smile !! Strawberry, Anise, Lemon. Premium line by Bordo2. Unctuously and deliciously fruity. Nicotine level (0, 3, 6 and 11mg) and a volume of 20ml (2 vials of 10ml). TO VAPE OUT OF WATER !! Lemon, Cranberry. Premium line by Bordo2. An eliquide that offers you a surprising journey in space. Nicotine level (0, 3, 6 and 11mg) and a volume of 20ml (2 vials of 10ml). To vape in weightless! Red Berry, Blackberry, Lemon. Premium line by Bordo2. An eliquide that will satisfy the expectations of the followers of fruity mixes. Nicotine level (0, 3, 6 and 11mg) and a volume of 20ml (2 vials of 10ml). To vape without fear blue !! Grapes, Licorice, Mint, Menthol. White Grapes, Black Grapes, Licorice, Mint and a punch of Menthol. A sweet and fresh flavor. 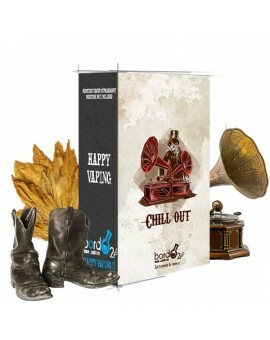 Nicotine level (0, 6, 12, or 18mg) and a volume of 10ml & 20ml. A real treat for you and your e-cigarette. Attention: the visual may be different. Blond Tobacco, Honey. Dandy line by Liquideo. A blend of fruity Blond Tobacco with notes of Honey. Nicotine level (0, 6, 10, or 15mg) and a volume of 10ml. A real treat for you and your e-cigarette. Attention: the visual may be different. Caramel, Blond Tobacco, Vanilla, Whiskey, Almond, Pecans. Dandy line by Liquideo. The most perfect digestive ever: Blond Tobacco, Caramel, Vanilla, Whiskey, Almonds and Pecans Nicotine level (0, 6, 10, or 15mg) and a volume of 10ml. 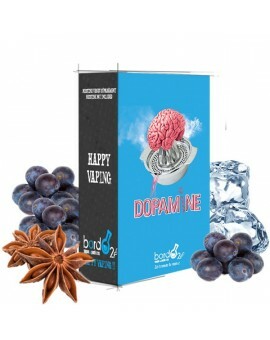 A real treat for you and your e-cigarette. Attention: the visual may be different. Redberries, Grapes, Eucalyptus, Anise, Mint. 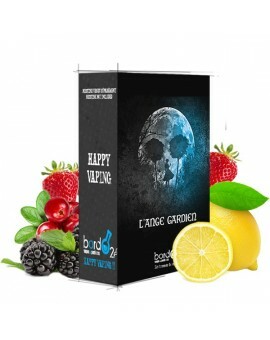 A Red Berry blend with black Grapes, Eucalyptus, Anise, and Menthol for an undescribable taste. Nicotine level (0, 3, 6, 12, or 18mg) and a volume of 10ml. A real treat for you and your e-cigarette. Pineapple, Mango, Coconut, Dragon Fruit. Evolution line by Liquideo. "Fascinating ..." A tasty blend of Tropical Fruits and something fresh. Nicotine level (0, 6, 10, or 15mg) and a volume of 10ml. A real treat for you and your e-cigarette. Attention: the visual may be different. Menthol, Blackcurrant, Eucalyptus. XBud line by Liquideo. A Hawaiian storm of freshness: Eucalyptus, Blackcurrant, and Menthol. Nicotine level (0, 6, 10, or 15mg) and a volume of 10ml. 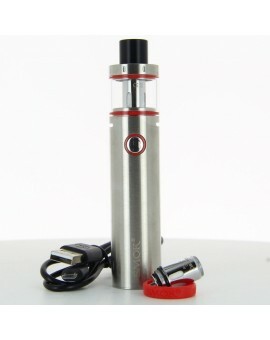 A real treat for you and your e-cigarette. Attention: the visual may be different. Blond Tobacco, Sugar. XBud line by Liquideo. A fruity and sweet Blond Tobacco. Recipe of the perfect all day juice. Nicotine level (0, 6, 10, or 15mg) and a volume of 10ml. 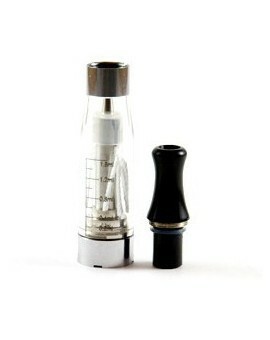 A real treat for you and your e-cigarette. Attention: the visual may be different. Champagne, Nettle, Vanilla, Almond, Lemon. Think line by Liquideo. "To improve is to change to be perfect is to change often" - Churchill. An impressive blend with notes of Champagne, Nettle, Vanilla, Almond and Lemon. Nicotine level (0, 6, 10, or 15mg) and a volume of 10ml. A real treat for you and your e-cigarette. EcigOnly guarantees you maximum security while you navigate and while you process your payments. You may pay by Visa or Mastercard credit cards via the Virtual EPT of our partner Credit Mutuel or by using your relevant Paypal account. 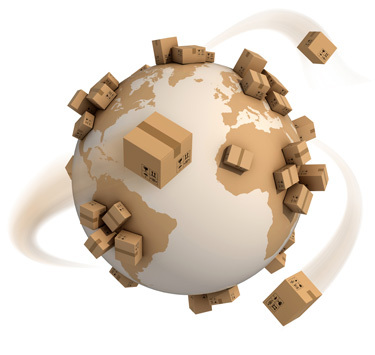 Through our shipping partners, we are able to propose free worldwide* delivery starting at 29.90 EUR. We ship your e liquids and e cigarettes in France, in Europe, and internationally with a tracking number*. All your orders are available with or without signature upon delivery.